Melamaster welcomes new trade customers! For over forty years, our team have been creating beautiful, exciting designs which can complement any home and which you will love to use every day. Whether you are dining al fresco or enjoying a cosy dinner party indoors, our dinnerware can make your table stand out, whilst our kitchenware can make preparing breakfast, lunch or dinner more appealing. 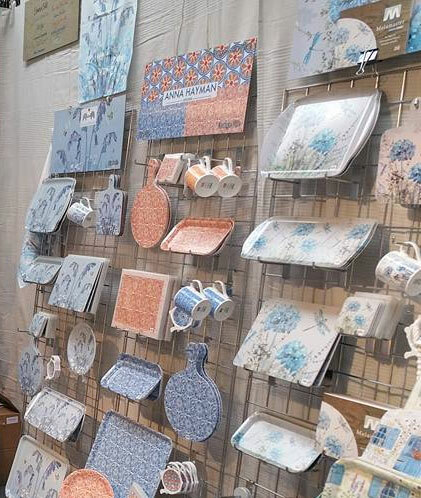 Why not take a closer look at our great range of melamine dinnerware to find the perfect piece for your home. 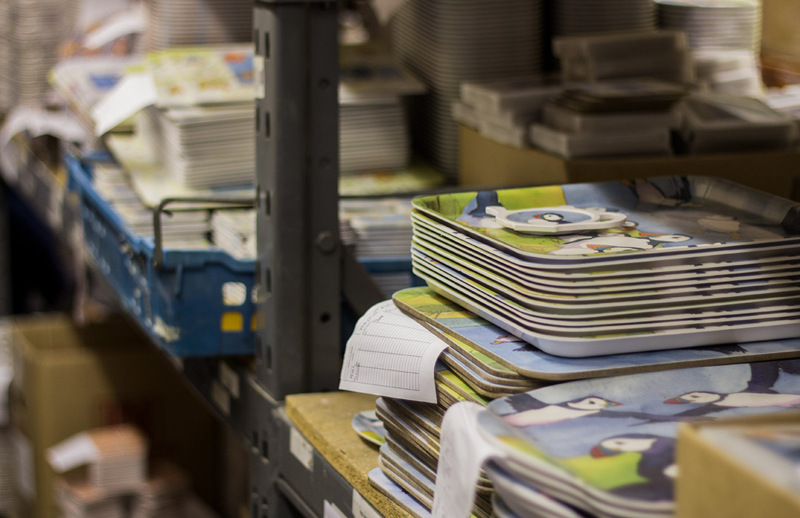 If you are considering stocking our products please do get in touch. Want to meet with a member of the team first to discuss our products and service? Then give us a call and we can arrange a convenient time to come and visit you, we will even bring you a couple of samples! Want to save time? Then why not set up a trade account with us? Complete the ‘Sign Up As A Trade Customer’ form to set one up. We will then process your account and contact you once it is activated. It’s then as easy as a few clicks to place you orders. Already registered? Sign in here.